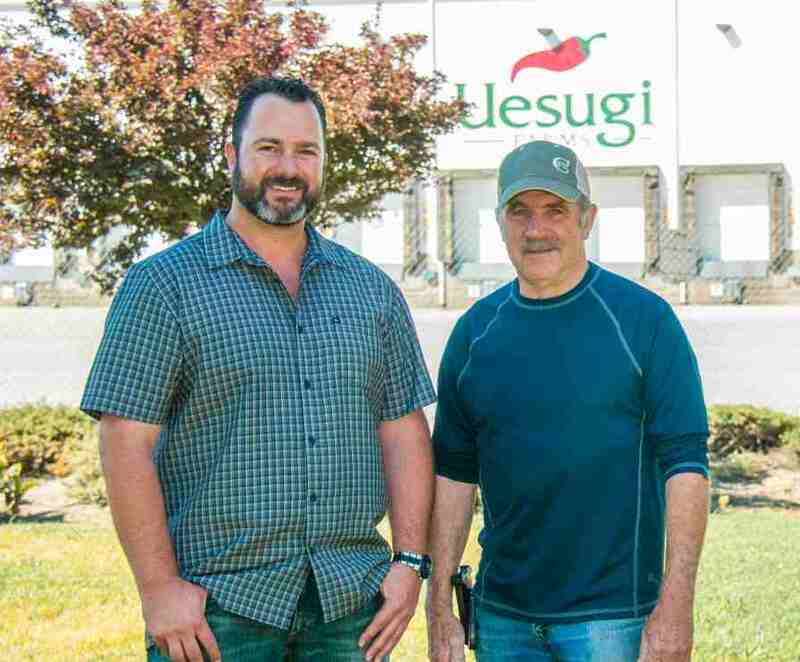 The father-and-son team of Pete (left) and Joe Aiello are at the helm of Uesugi Farms. Gilroy, CA-based Uesugi Farms is shutting down operations and selling all of its assets, it announced on its website. The farm, owned by father and son Pete and Joe Aiello, cites market conditions as the reason it’s going out of business. More specifically, increased costs shrunk profit to the point it was no longer feasible to continue, an unnamed source told The Mercury News. The operation is not declaring bankruptcy, the newspaper says. “Uesugi’s priority is to maximize the value of its assets and implement plans to work with customers, vendors, lenders, employees, and others to obtain the best outcome possible for all its stakeholders,” the operation says in its website statement. 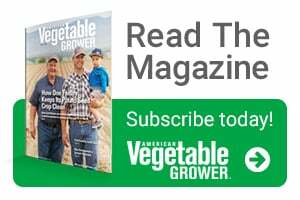 The large grower is selling a wide array of equipment, from trucks to harvesters to conveyors, The Gilroy Dispatch reports. Heritage Bank of Commerce is handling the sale. It has 271 pieces of equipment it’s selling. Uesugi Farms grew from 100 acres in 1979 to more than 5,000, we reported in 2017. 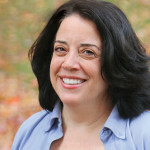 The Aiellos used an innovative approach — partnerships — to build its reach across several states and countries. It served a large number of customers, as well. Those relationships will likely take time to resolve. “The company is in the process of reaching out to its customers and vendors to help them understand what this will mean for them and the proposed next steps,” the Uesugi website announcement says. The Aiellos serve on a number of industry boards and have awarded dozens of scholarships over the years.